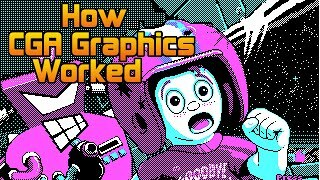 11:28CGA Graphics - Not as bad as you thought! 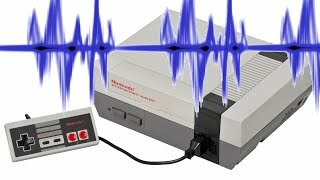 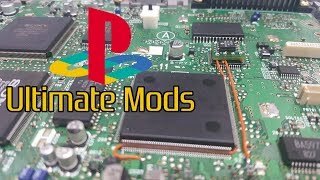 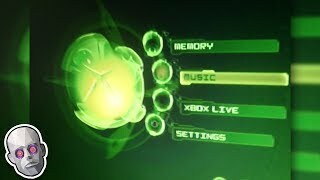 10:235 Sounds From Gaming Consoles That Spooked Us As Kids 23:19PS1 Mods That You've Never Seen Before! 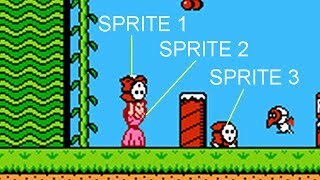 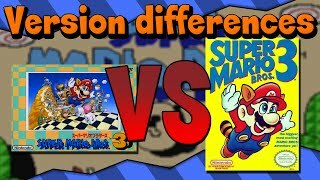 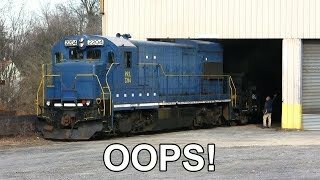 10:1110 Hidden Game Discoveries Never Meant to be Found 8:44How Oldschool Sound/Music worked 15:29Games That Push The Limits of The Commodore 64 11:41Version Differences - Super Mario Bros. 3 7:08How "oldschool" graphics worked Part 1 - Commodore and Nintendo 18:58The 30 Best Commodore 64 Games Ever Made 10:45Old Locomotive has Trouble Switching Cars - Hits Garage Door + Wheel Slip! 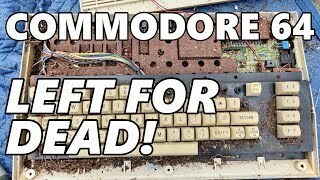 13:20Commodore 64 left outside for over a decade! 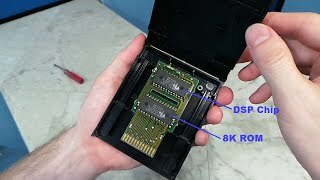 Could it still work?? 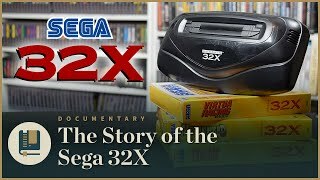 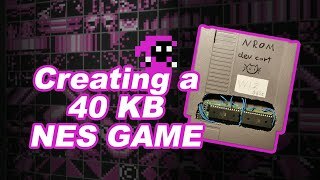 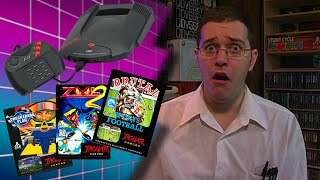 14:09How Oldschool ROM Cartridge Games Worked 8:24Atari Jaguar (Part 1) - Angry Video Game Nerd - Episode 65 12:05How we fit an NES game into 40 Kilobytes 19:41SEGA 32X | Gaming Historian 10:03100 DOS games in 10 minutes 25:3215 DOS Games Still Worth Playing (MS-DOS) 10:01101 NES Games in 10 min. 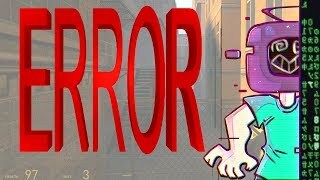 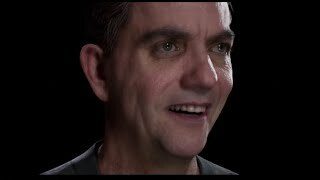 10:58The Next Generation Of Graphics! 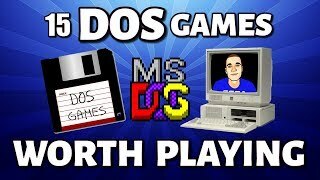 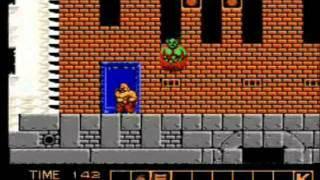 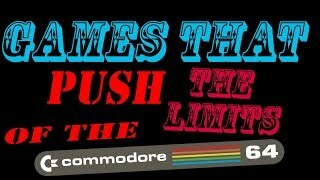 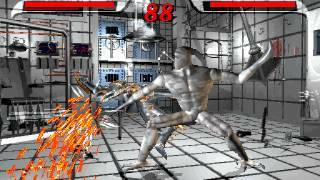 - PS5 / Xbox 2 / High End PC's 41:57The 75 Best Commodore Amiga Games Ever!